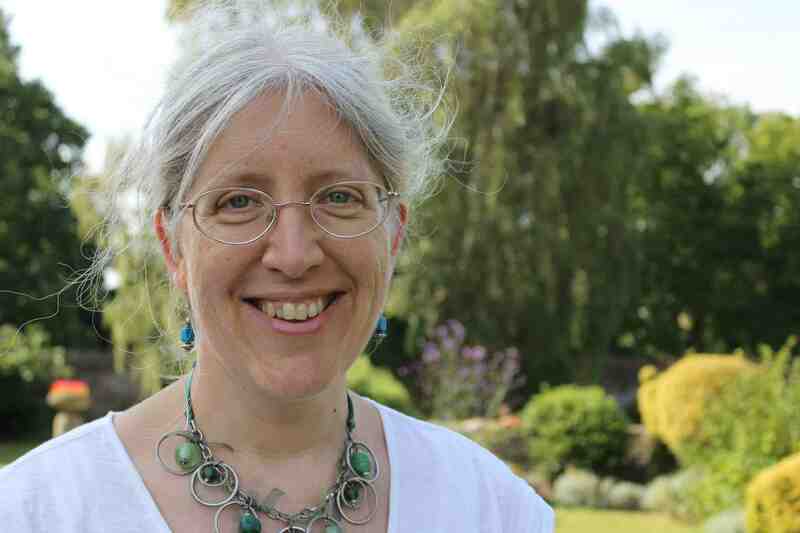 This autumn, my publishers are running a writing competition for anyone aged 8-12. The winner gets a signed set of my Amber trilogy (below) as well as 5 books of their choice from the amazing range of books published by Hot Key Books and Piccadilly Press. They also win £100 of books for their school library! The competition runs till the end of November, and your school can register for it by using the contact form on my website, here. Schools that are registered will receive a poster advertising the competition and details of where to send entries. 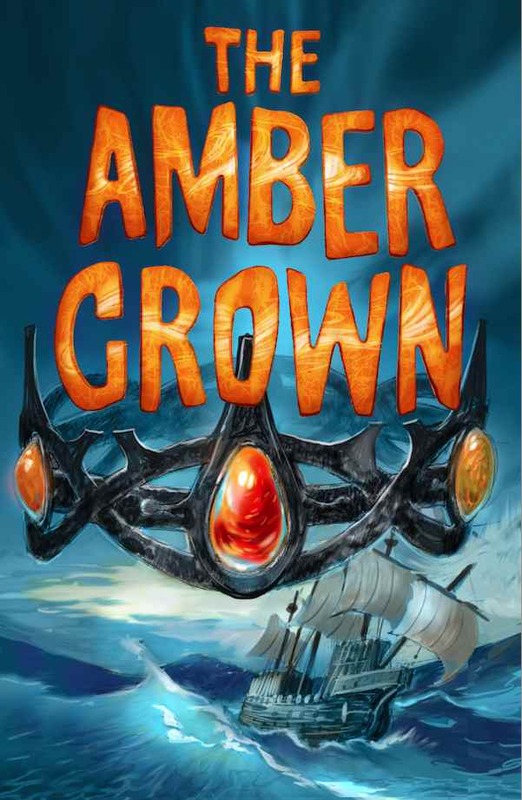 They will also get a chance to win a set of copies of the full trilogy (the three schools with the most entries to the competition will each receive a set of signed Amber books). 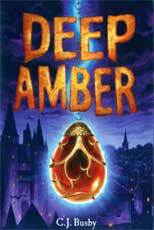 All you have to do, is write a short extra chapter for the first book in the trilogy, Deep Amber – a mini-adventure set in the Great Forest. This is a huge and ancient wood, where different worlds collide. You can walk through a gap between the trees and into another world – or something (or someone) from another world could walk into the forest! In the book, apprentice witch Dora and castle kitchen boy Jem have to travel through the forest – and on the way they spy a modern-day railway station, and then a sunny beach – and finally have to face an elephant. (You can download the chapter where this happens here). All you have to do is imagine if Dora and Jem had accidentally slipped into another world. It could be somewhere in our world, or it could be a completely made-up world. What might they see? Who or what might they meet? What dangers might they face? How are they going to get back to the Great Forest? 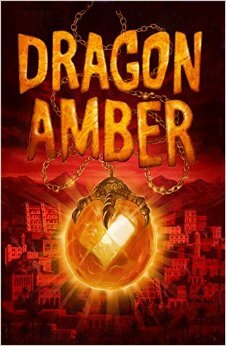 Write a short extra chapter for the book Deep Amber, telling what happens to them in this strange world! And if you want, draw a picture to go with it. Your story should be about two pages long, but don’t worry too much about length – write what feels right for the story you want to tell. If you want some more inspiration, you can read this chapter about what happens when the slightly dim but brave knight, Sir Bedwyr, from Dora and Jem’s world, finds himself in a small market town in our world with cars and policemen! Download it here. The winner will be able to choose any five books they want from the Hot Key, Piccadilly and Templar lists, and will get a signed copy of each of the three Amber books. They will also win £100 of books for their school library. Three runners-up will get signed copies of the trilogy. All four winning entries will also have the chance to be published on my website! Good luck to any of you who enter – I look forward to reading Dora and Jem’s many adventures! Tags: competition, creative writing, Deep Amber. Bookmark the permalink.